AMPHS is pleased to announce that over the course of the past three months, it has worked with ten community partners to hold and participate in twelve health awareness events and perform over 150 community health screenings. Screenings include cardiovascular screenings (blood pressure, heart rate, respiration rate, etc. ), vision screenings, dementia screenings, and HIV testing. A number of community members have also participated in the AMPHS prescription, health insurance, and vision assistance programs. Screening events have included in-house events at the AMPHS Headquarters and events sponsored by and held in collaboration with Affinity Health Plan, National Action Network, City Tech, Renaissance Men’s Residence, Offices of Assemblymembers Felix Ortiz and Annette Robinson, Shorefront Y, HealthFirst, Interfaith Medical Center, and Family Services Network of NY. The Renaissance Men’s Residence, a shelter for low-income male residents recently invited AMPHS to their location to perform health screenings for their residents and employees. The event, which took place between 12pm and 4pm on June 21st, involved a full-scale AMPHS health screening that included screenings for vision, cardiovascular disease, and dementia. Other organizations, including Interfaith Medical Center and PSI were present to offer HIV testing and vaccinations. AMPHS volunteers, including Chief of Staff Mon Yuck Yu, President & CEO and Clinical Volunteer Hewett Chiu, Clinical Volunteer Alice Bonner, and summer interns Georgina Muri, Alexandra Lacqua, and Lisa Rennels, were present to distribute health materials, take health surveys, and perform clinical testing and counseling. AMPHS clinical volunteers Hewett Chiu and Alice Bonner performed 23 screenings and offered vision assistance for free/low-cost corrective lenses to 7 community members, making the event highly successful. 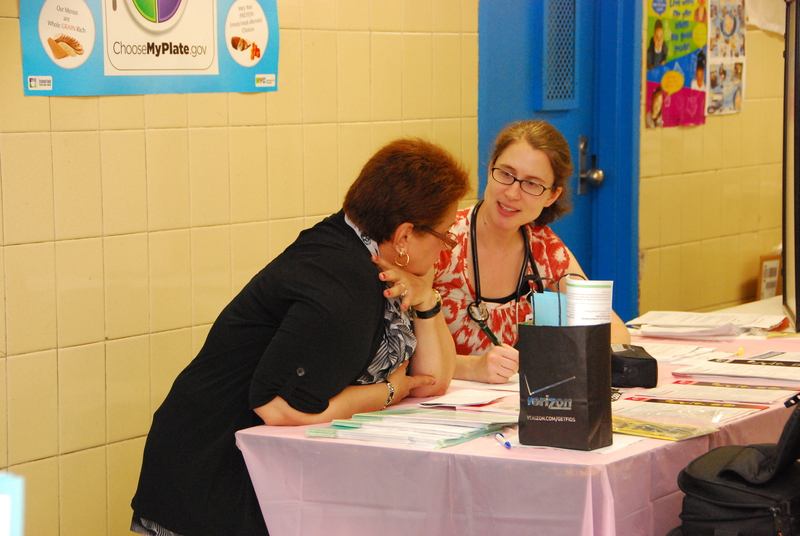 See AMPHS June 21, 2013 Renaissance Center Health Screening, a set on Flickr. AMPHS participated in NYS Assemblyman Felix W. Ortiz’s First Annual Senior Health & Educational Resource Day, sponsored by HealthFirst, on Saturday, June 22nd at the Sunset Park Recreation Center on 43rd Street in Brooklyn. 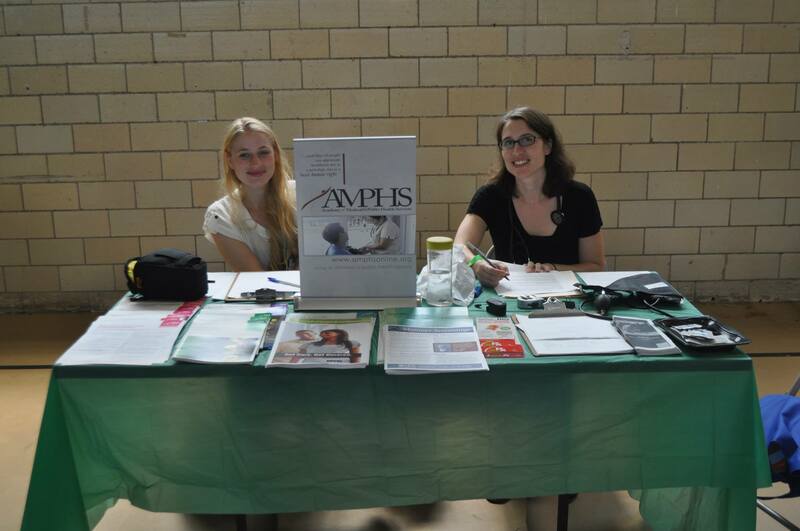 Approximately ten community members took advantage of the free and confidential AMPHS health screening services and received blood pressure checks, memory screenings, and counseling on how to stay healthy from AMPHS’ attending clinical volunteer, Tess Aldrich. AMPHS also distributed educational flyers and materials health topics including diabetes, osteoporosis, and hypertension. Senior Health Day was a day for both seniors and families. 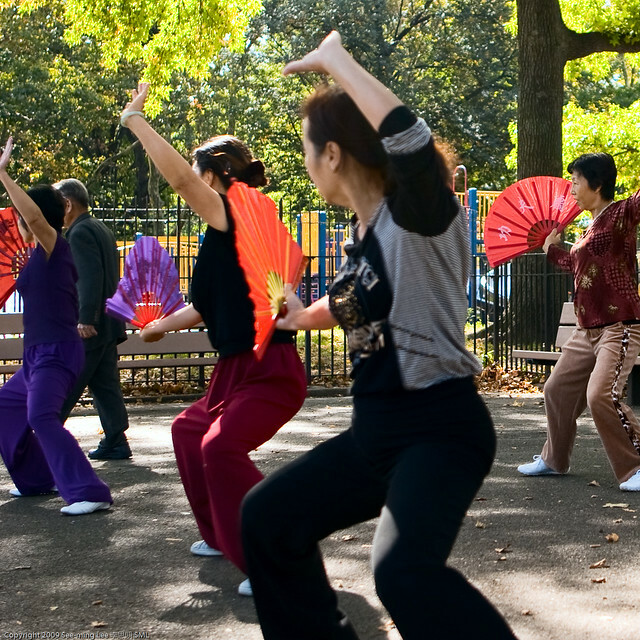 There was music and instructors leading tai-chi and zumba sessions, in addition to a free shoulder massage station for all participants. 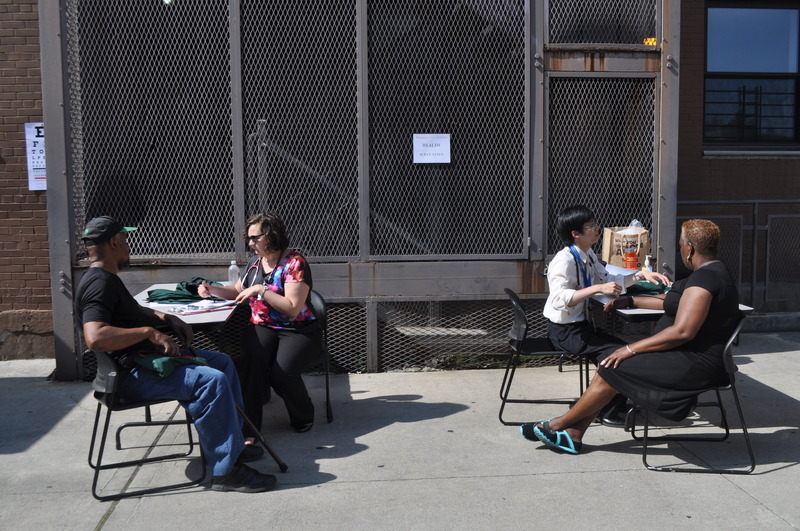 Other vendors included Prudential, TD Bank, Walgreens, and Grow NYC. Earlier in May, AMPHS also participated in Councilman Feliz Ortiz’s Women’s Empowerment Event, where it offered free health screenings and distributed health education materials to women and families alike. See June 22, 2013 Felix Ortiz Senior Health Day, a set on Flickr. See May 11, 2013 Felix Ortiz Women’s Empowerment Event, a set on Flickr. AMPHS holds health and wellness-themed in-house screenings at the AMPHS office the third Saturday of every month. During June and July, AMPHS celebrated Men’s Health Month and Hepatitis Awareness Month with in-house health screenings, where it offered comprehensive screenings that ranged from measuring blood pressure for cardiovascular disease to memory screenings for dementia to counseling and referrals. AMPHS was able to successfully conduct screenings for nine community members, each appointment lasting approximately 40 minutes, compared to the nationwide average of 21 minutes for a doctor’s visit. Eight of the nine community members did not have health insurance. AMPHS Chief of Staff Mon Yuck Yu with community member Jorge, who underwent the AMPHS vision assistance program to receive free prescription glasses. Jorge has had blurry vision for many years, but never had the resources to visit a doctor. This is the first time he has been able to actually see clearly–at almost no cost to him–because, ultimately, the right to see and the right to live healthy is a basic human right–a basic human right that AMPHS tries to achieve for all its clients. 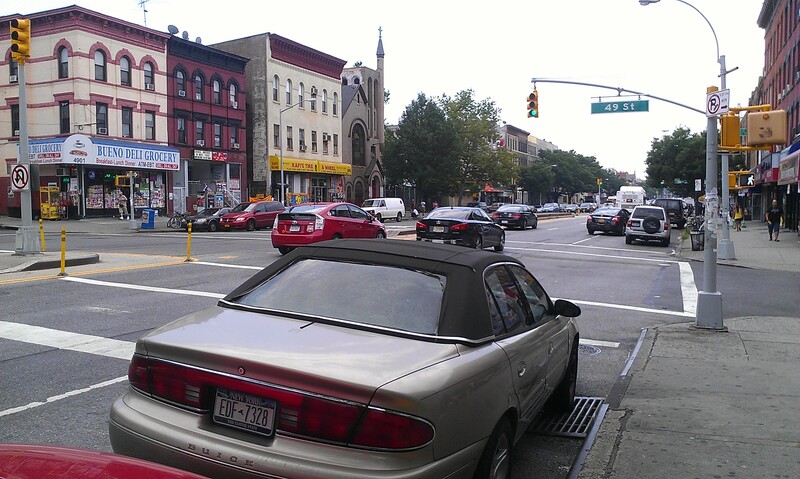 Air pollution in urban areas is almost always a health problem and Sunset Park is no exception. According to the EPA, the six most common air pollutants are: ozone, particulate matter, carbon monoxide, nitrogen oxides, sulfur dioxide, and lead. The summertime exacerbates the negative health effects of these pollutants; children, the elderly, and people with asthma and heart disease are shown to be more vulnerable. What are these pollutants, their health effects, and ways to reduce our exposure to and personal emissions of them? 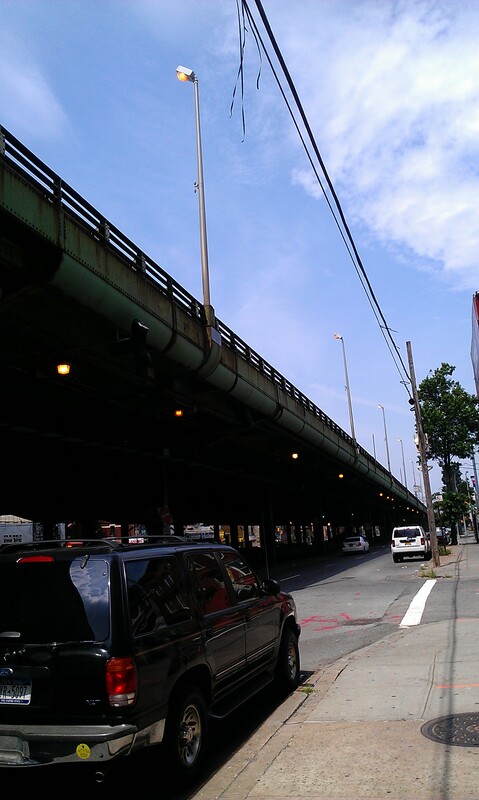 Sunset Park is on the top five Brooklyn communities with the highest lung cancer rate, according to a 2010 cancer report by SUNY Downstate. It also has a high respiratory and cardiovascular hospitalization rate due to particulate matter exposure compared to most of Brooklyn. Asthma emergency hospitalizations due to particulate matter in adults is also high compared to most of Brooklyn. Although air pollution is not the only cause for these news, it definitely plays a large role in the health of community members. Have a floor mat at the entrance. Take off shoes at the entrance. Mop floors and keep them clean. Open windows at night to let air circulate. Get your home checked for radon, a colorless and odorless gas that can significantly increase your risk of lung cancer. Keep a healthy humidity level to prevent mold and dust mite growth. Use more natural detergents, fragrance products, and cleaners. Do your exercise routine in the morning or at night, not in the sunny afternoons when ozone levels are highest. Don’t smoke or smoke less. 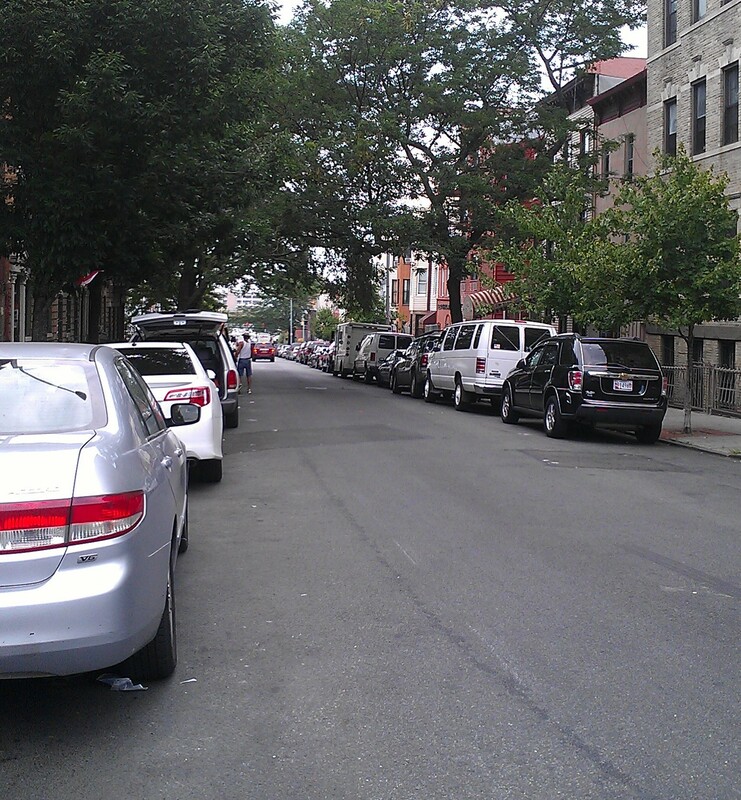 Avoid streets that are surrounded by buildings, which can be “pockets” for air pollutants. 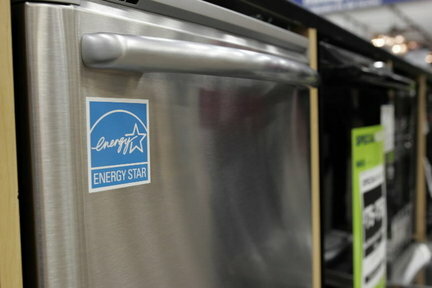 Save electricity by unplugging unused appliances and buying Energy Smart appliances. Carpool or use public transportation; avoid traffic by planning ahead. We all know that summer time brings glorious hot weather, and with it sunburns, heat stroke, and dehydration. And we all know how to prevent these problems. But could there be some other summer health problems that we don’t hear about everyday? Here is a list of tips for summer ailments that are a little less obvious. While having a beach body is important to many, summer weight gain is more common than one would suspect. The food that we consume at the beach may be some of the most fattening foods we eat all year. Think about it. Chips, hot dogs and burgers, mayonnaise-based potato and pasta salads, ice cream, sugary iced drinks, beer and frozen cocktails make up the base of our summer diets. But that’s not all. Alarmingly, according to the International Journal of Obesity, air conditioning may be a major factor in summer weight gain. When we are in a space with a comfortable temperature our bodies do not need to work as hard to stay cool, and since our bodies are not as hot, any decrease in appetite–usually seen in the summer–disappears. We eat more and burn fewer calories! Yet summertime is the best time of year to enjoy fresh fruits and vegetables, which naturally keep the body hydrated and energized. Try grilling vegetables, fish and shrimp and eat watermelon for dessert. Enjoy a day with family at a local farmers market trying out new types of produce or go berry picking at a local farm. Exercising outdoors is something many of us do in the summer. But there is one factor that we should all watch out for: air pollution. High temperatures mixed with air pollution can cause ground level ozone to form. Ground level ozone worsens asthma and breathing problems, and overexposure can lead to reduced lung function and lung disease. Make sure to check the air quality forecast in your neighborhood before going out for a run or jog, or even before a long day at the beach. If you are looking to reduce stress this summer, try gardening. 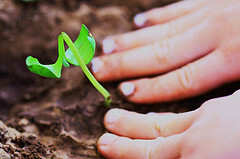 New evidence suggests that a bacteria found in soil, Mycobacterium vaccae, may boost your spirits. Mice who ingested this bacteria experienced higher production of serotonin, a mood-boosting hormone. A second study on lung cancer treatment found that patients who received an injection of the same bacteria experienced better moods and fewer symptoms. Summertime can be a great time to improve your brain health. According to Dr. Paul Nussbaum Ph.D., ABPP, there are two important factors to keeping your brain healthy: novelty and complexity. Novelty can be achieved by learning a new skill, travelling to a new place, or even taking a different route to work each day. Rather than sticking with a routine, try to change up the order of your morning activities, which will improve brain awareness and engagement. Complexity is related to learning new skills and improving those areas where you are weakest. For example, if math is not your strong suit, try doing a few problems each day. Improving what we are already good at does not do as much for the brain as stimulating areas that we may avoid. Both of these techniques will improve brain function and help fight dementia, Alzheimer’s Disease, and other types of brain degeneration. Sunscreen should not be just for the skin. Lips can be just as important to protect to avoid melanoma, or skin cancer, on the lips. Avoid lip-gloss or shiny lipsticks, which function like tanning oil by attracting sunlight. In order to avoid this exposure it is important to block both UVA rays, which contribute to visible aging as well as skin cancers, and UVB rays, which cause skin reddening and sunburn and are the dominant causal factor in skin cancers. Both men and women should make a point of using chapstick that contains SPF with both UVA and UVB protection, especially during long periods of sun exposure. Written by Georgina Muri, MA. American Society for Microbiology. “Can Bacteria Make You Smarter?” Science Daily, 25 May 2010. Web. 19 July 2013. Assershon, L., et al. “A Randomized Pilot Study of SRL172 (Mycobacterium Vaccae) in Patients with Small Cell Lung Cancer (SCLC) Treated with Chemotherapy.” Clinical Oncology 14.1 (2002): 23-27. Royal Marsden Hospital NHS Trust, 14 Feb. 2002. Web. 19 July 2013. “Avoiding Harmful Ozone Pollution This Summer.” Eea.europa.eu. European Environment Agency, 9 Aug. 2012. Web. 19 July 2013. Bedford, Julie. “Summer Weather Can Promote Poor Air Quality- NOAA’s Air Quality Forecast Guidance Helps Predict It.” NOAA News Online. National Oceanic and Atmospheric Association, 14 May 2007. Web. 19 July 2013. Bo, S.et al. “Contributors to the obesity and hyperglycemia epidemics. 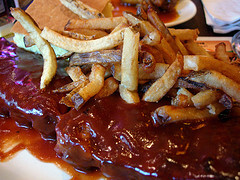 A prospective study in a population based cohort.” International Journal of Obesity 35, 1442-1449 (November 2011). doi:10.1038/ijo.2011.5. Gelok, Michelle. “The Cool Truth about Summer Weight Gain.” TheNational.ae. Abu Dhabi Media, 3 Aug. 2009. Web. 19 July 2013. Nussbaum, Paul David. “Five Brain-Health Factors.” Aging Today XXVIII.5 (2007): 11. American Society on Aging, Sept. 2007. Web. 19 July 2013. Nussbaum, Paul, PH. D., ABPP. “Brain Health across the Lifespan.” 5 Boroughs Concepts in Care. Marriott Marquis Hotel, New York, NY. 26 June 2013. Lecture. Stebbins, William, MD and C, and William Hanke, MD, MPH. “Lip Cancer: Not Uncommon, Often Overlooked.” Skin Cancer Foundation, 2013. Web. 19 July 2013. UAB Magazine. “Does My Air Conditioner Make Me Fat?” Does My Air Conditioner Make Me Fat? | UAB School of Public Health, Feb. 2007. Web. 19 July 2013. “Understanding UVA and UVB.” Ed. John H. Epstein, MD and Stephen Q. Wang, MD. Skin Cancer Foundation, 2013. Web. 19 July 2013. Von Hippel, Paul. “Summertime and Weight Gain.” Summerlearning.org. National Summer Learning Association, Nov. 2009. Web. 19 July 2013. Von Hippel, P. T., Powell, B., Downey, D.B., & Rowland, N.(2007). “The effect of school on overweight in childhood: Gains in children’s body mass index during the school year and during summer vacation.” American Journal of Public Health, 97(4), 796-802. 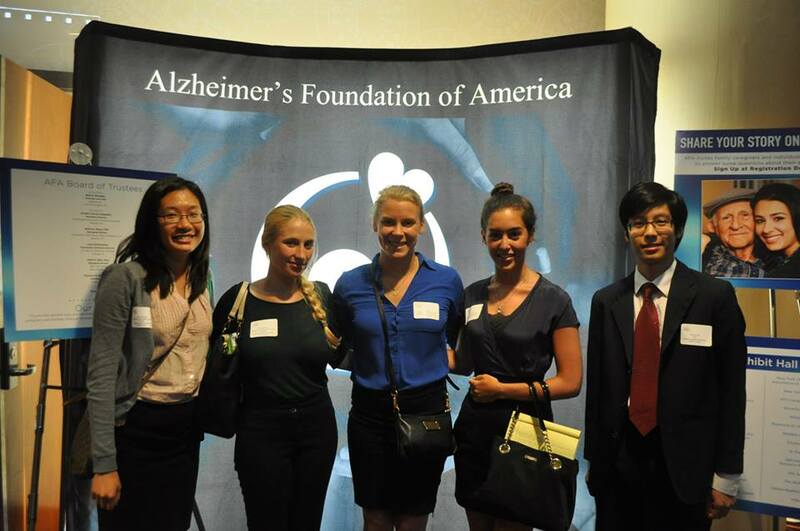 On June 26, 2013, seven AMPHS volunteers attended the Second Annual 5 Boroughs Concepts in Care Conference assembled by the Alzheimer’s Foundation of America. The conference included a morning session of renowned experts discussing the science of Alzheimer’s disease as well as the care and treatment of those with Alzheimer’s, followed by smaller lectures in the afternoon. These afternoon sessions were split between three tracks: a healthcare professionals track, a caregivers track, and a track for dementia patients. AMPHS representatives attended the professionals track meetings and learned a great deal about the challenges that come with caring for people with Alzheimer’s as well as the progression of the disease and the methods for treating people at each stage. Highlights of the day included lively, interactive lectures by Melanie Bunn, RN detailing the proper way to approach and care for patients with Alzheimer’s in different stages of the disease, a beautiful display of some of the panels which make up the AFA Quilt to Remember, and a Virtual Dementia Tour. During lunchtime, all participants got a fun break from sitting when we all stood up to dance as part of a demonstration of music therapy for patients with dementia. Perhaps the most poignant part of the conference was the last workshop, which featured a panel of two sets of siblings and one of their mothers, who suffers from early-onset Alzheimer’s disease. These extraordinary young adults serve as caretakers for their parents, and had many insights and pieces of advice for how the community can better support early-onset Alzheimer’s patients and their families.